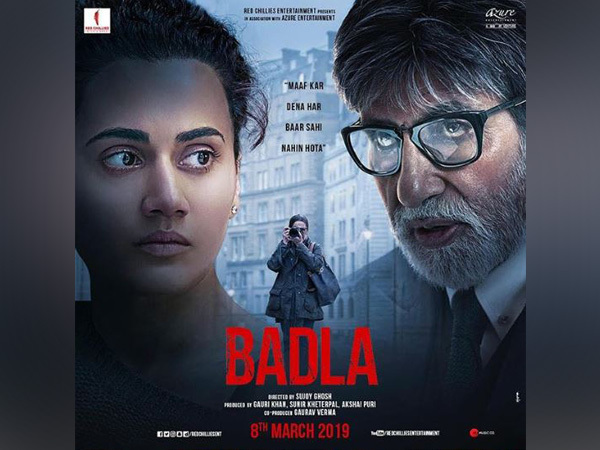 New Delhi [India] Mar 18 (ANI): Amitabh Bachchan and Taapsee Pannu- starrer ‘Badla’, opened to good reviews and cruised past the Rs 50 crore mark in the second weekend of its release. The thriller has so far collected Rs. 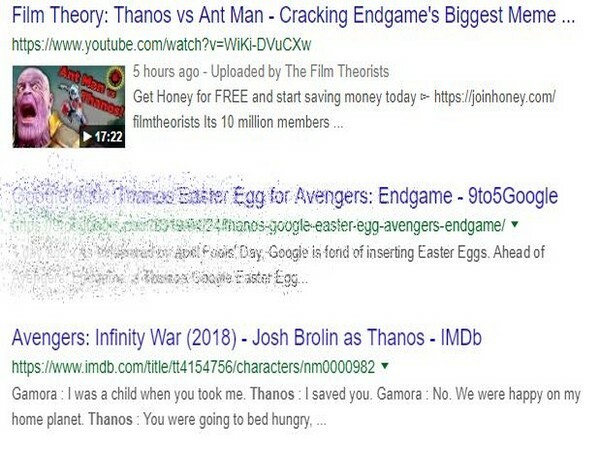 56.70 crore at the box office. 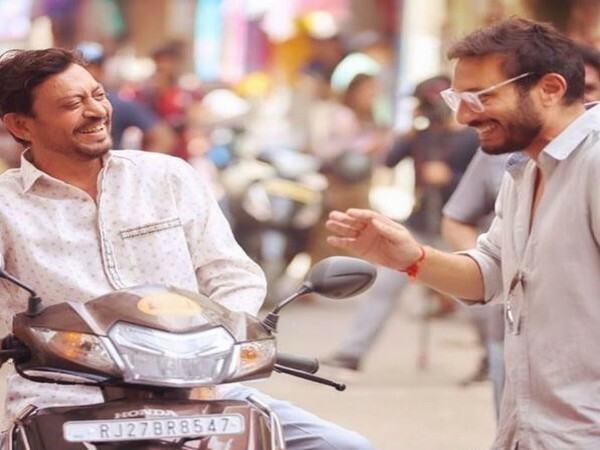 Indian film critic and trade analyst Taran Adarsh shared the latest box office figures on his Twitter handle, also revealing that ‘Badla’ has beat Brie Larson-starrer ‘Captain Marvel’ in the second weekend with a good margin. ‘Badla’ revolves around a murder mystery, where Taapsee’s character becomes the primary suspect after she is found with her boyfriend’s dead body and money in a locked room. Amitabh plays a successful lawyer, who has to defend and save her by solving the mystery. 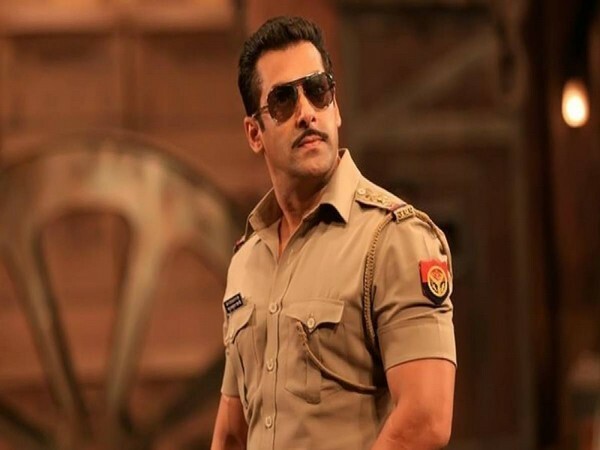 New Delhi (India), Apr 26 (ANI): Salman Khan brought respite to his fans as he revealed the release date of his upcoming flick 'Dabangg 3' on Friday.